How many people can say that Willie Nelson is their biggest fan? Dale Watson can! 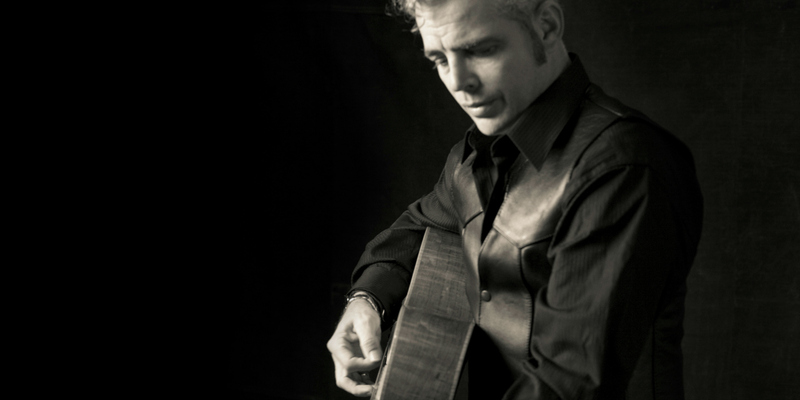 Although born in Alabama, Dale Watson is as Texas as the Panhandle or a smoky plate of BBQ. He came to country music early and naturally. His truck driving father moonlighted as a country singer, and his older brothers had bands as well. Dale remembers receiving his first guitar at age seven and starting to write songs shortly after—“The same stuff I’m writing now,” he says with a laugh. A man with more than one life’s experience under his belt, he has entertained crowds all over the world, including recent appearances on Late Night with David Letterman and PBS’ long-running Austin City Limits. Dale has been inducted in the Austin Music Hall of Fame and even founded his own genre of music, Ameripolitan. Advance tickets are $35 for premium orchestra pit seating, or $20 for all other seats. Day-of tickets are $40 for the orchestra pit, or $25 for all other seats. A $3 facility fee will be added to each ticket. Prices do not include sales tax. Contact the Carolina Theatre box office for tickets by phone at 336-333-2605, or in person Mon-Fri from noon-5PM. There is an additional $3.50 per ticket web fee for Internet purchases; call 336-333-2605 to avoid those charges. Guests may also opt to have their tickets mailed to them for a $1 post fee, or can pick up their tickets in will call for no additional charge.